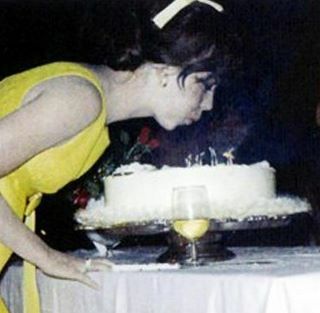 Natalie blows the candles on her birthday cake :). . Wallpaper and background images in the Natalie Wood club tagged: color photo actress natalie wood birthday cake.